Invite Happy Building to provide you with a quote and enjoy all the benefits of posting a job on MyBuilder. 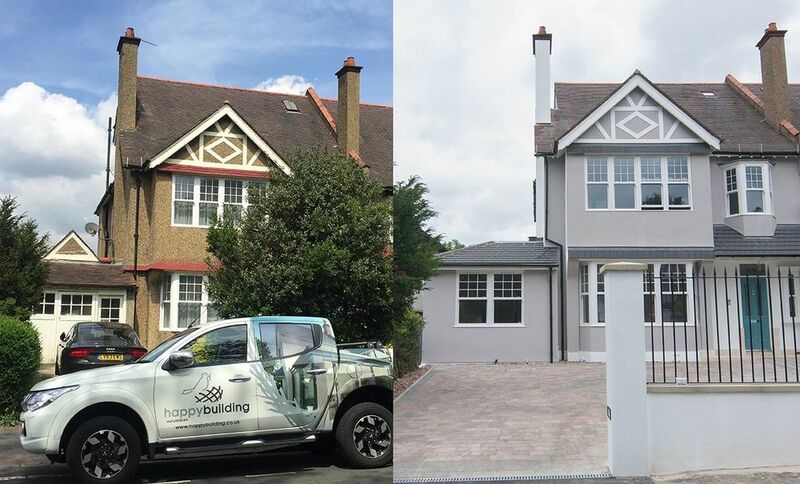 Happy Building are a local, accredited & professional building team offering one point of contact throughout your building project from Design through Planning to Build. 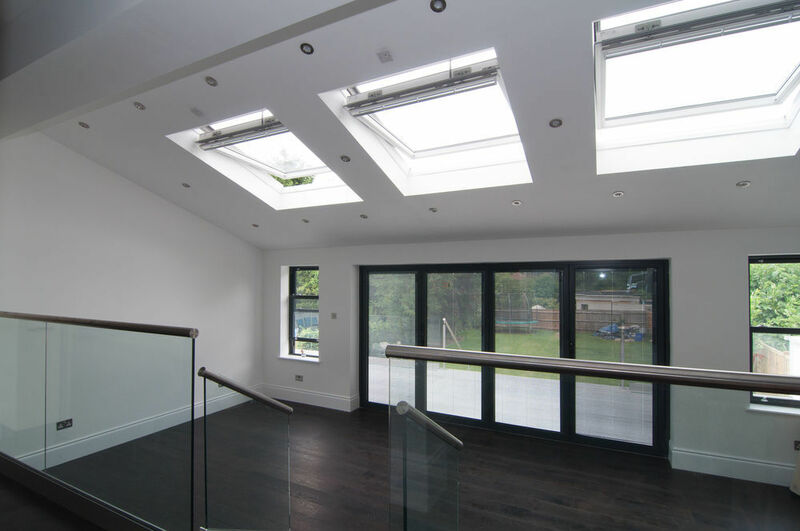 We specialise in New builds, Extensions, Basements, Loft conversions, Interior refurbishments and Renovations. We have an extensive portfolio of local projects and recommendations. We can also arrange for prospective clients to visit our completed projects to see our work in person. At Happy Building our vision is to provide a happy, frustration-free building process for all involved; Clients, architects, building inspectors, and neighbours. We aim to provide a work environment that inspires trust, respect, collaboration, and teamwork; An environment where everyone involved feels fulfilled and happy to participate. 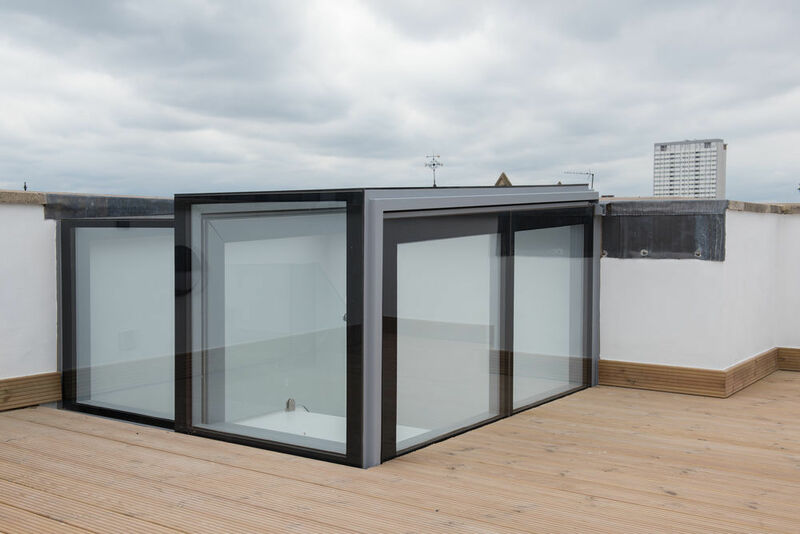 We offer a full service with 1 point of contact throughout your building project from Design through Planning to Build.The initial phase is the Designs Phase including planning and structural calculations, followed by the Contract Phase and finally the Building Phase. 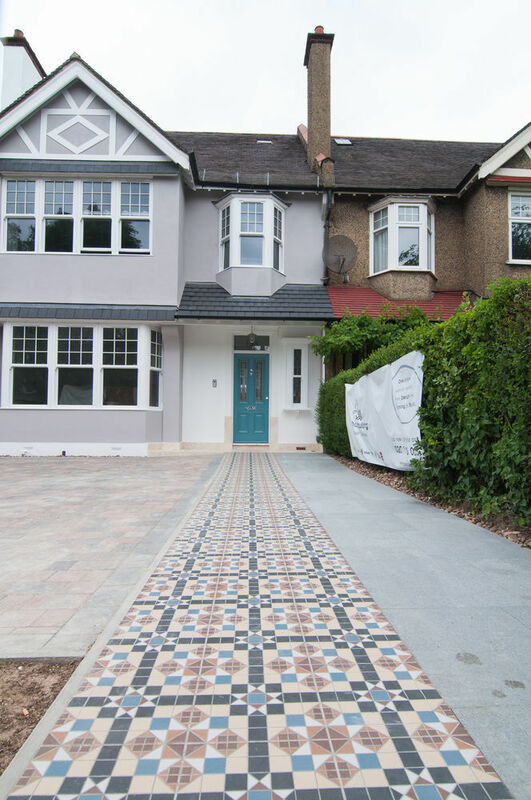 This Project Management service means we deal with all 3rd parties involved such as council, architects, engineers, and all tradesmen meaning you have one point of contact throughout the entire process. 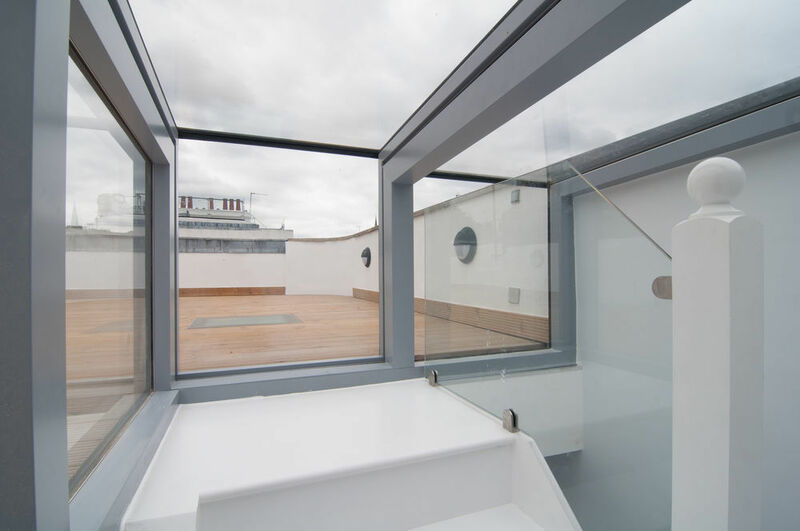 However, if clients have their own architects we will happily work alongside them. We are proud that the Federation of Master Builders, the UK’s largest construction trade federation and champions for continuous improvement in building standards, selected Happy Building to appear in their TV commercial and online advertisements. Some of our projects are also being featured in Channel 4's new documentary Big House , Little House this spring so look out for us on National TV, You Tube, Facebook and Twitter! 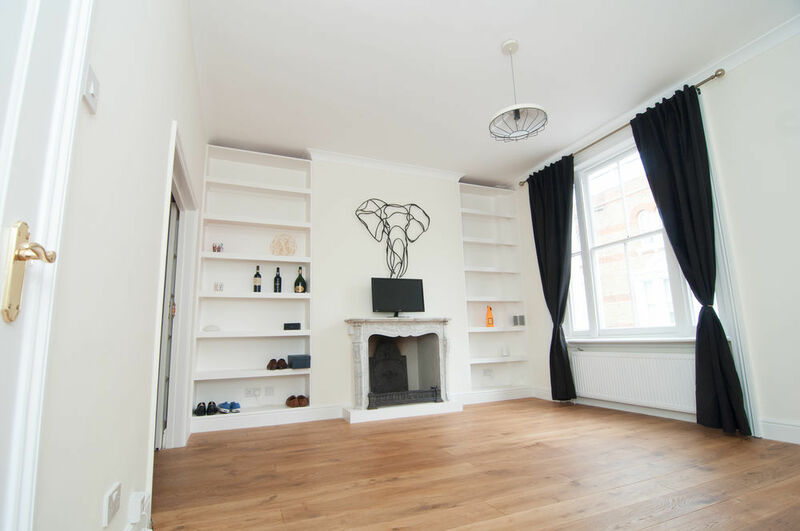 Our highly skilled team includes an Architectural Designer, Project Manager, Ground works engineer, Electrician, Plumber, Plasterer, Carpenter and Tiler. Happy Building has answered 2 questions on Ask a Tradesman.